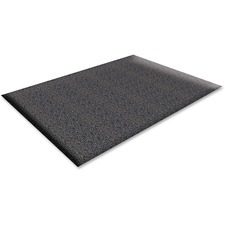 Floor mat features an anti-fatigue design that offers comfortable support for improved productivity and reduced fatigue while standing. 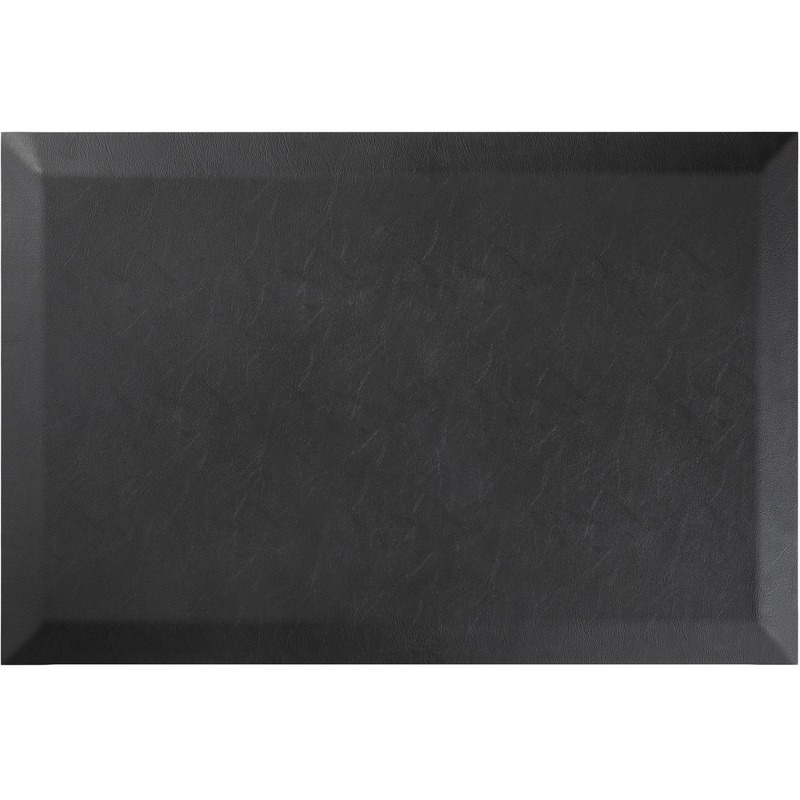 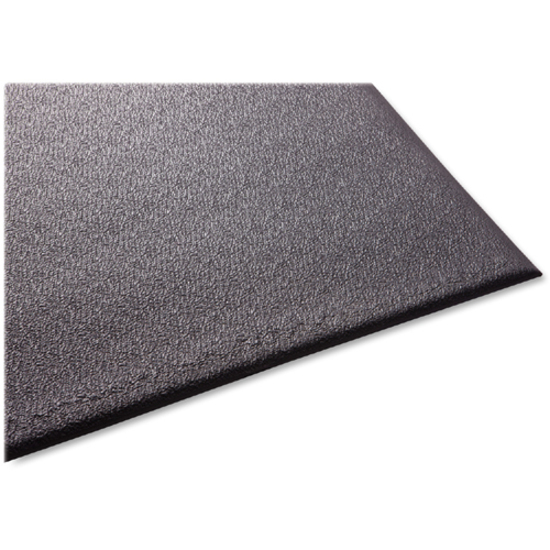 3/8" thick vinyl construction ensures higher durability and better resilience than ordinary sponge mats. 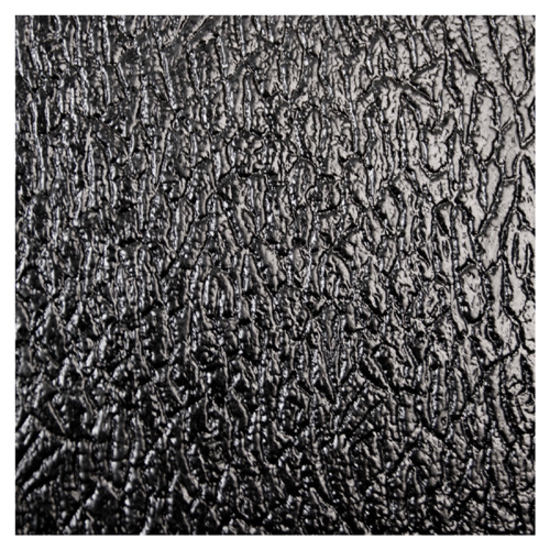 Textured surfaces enhances your traction to help prevent accidental slips and falls. 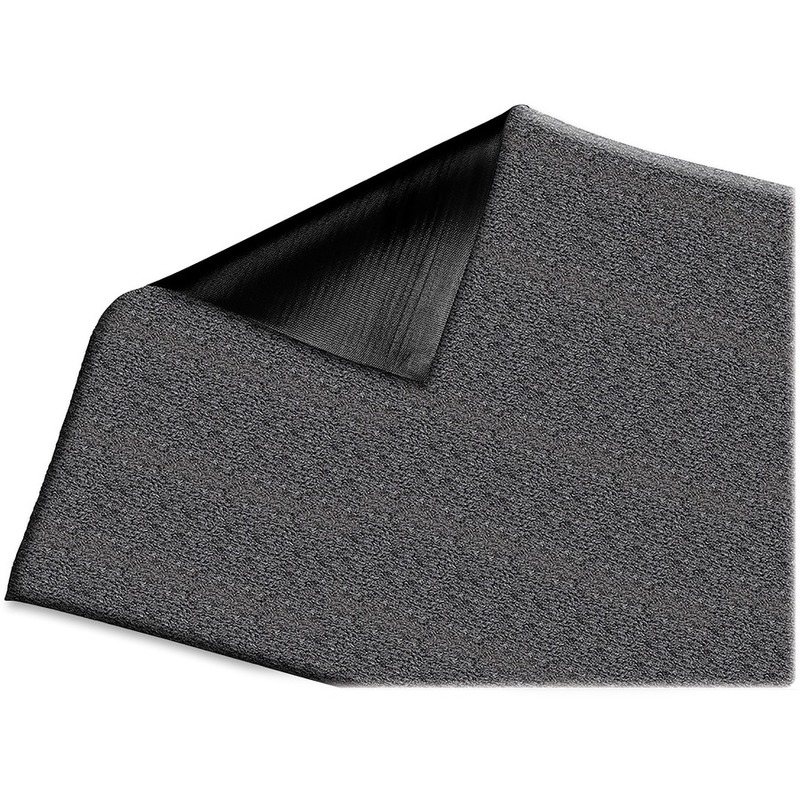 Floor mat is perfect for stand-up desks, assembly stations, service counters and more. 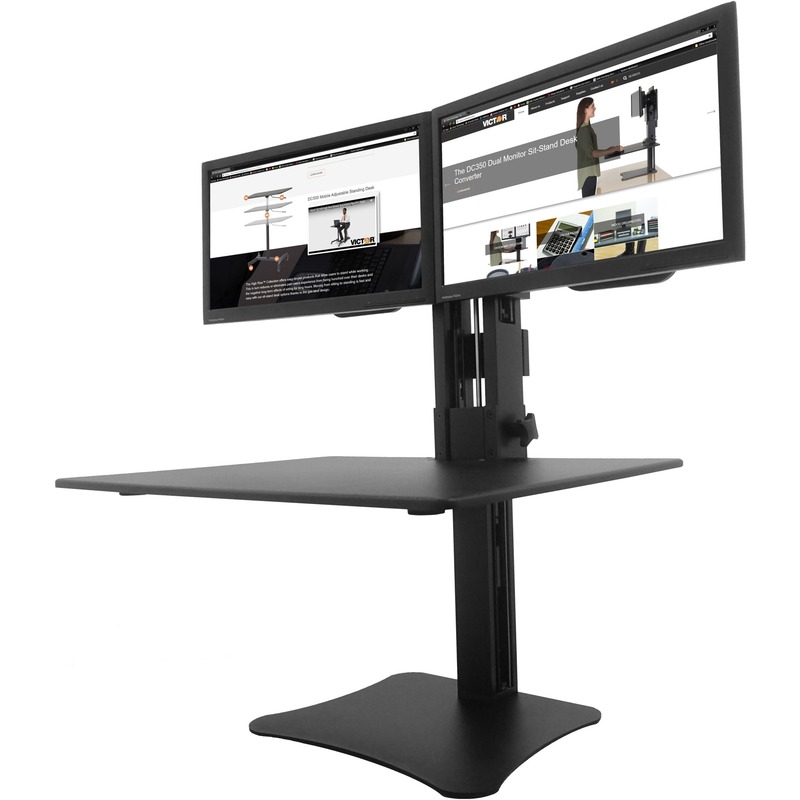 Victor High Rise Manual Dual Monitor Standing Desk Workstation - Up to 26" Wide Screen Support - 11lb each Monitor Capacity - 0" to 15.5" Height x 28"